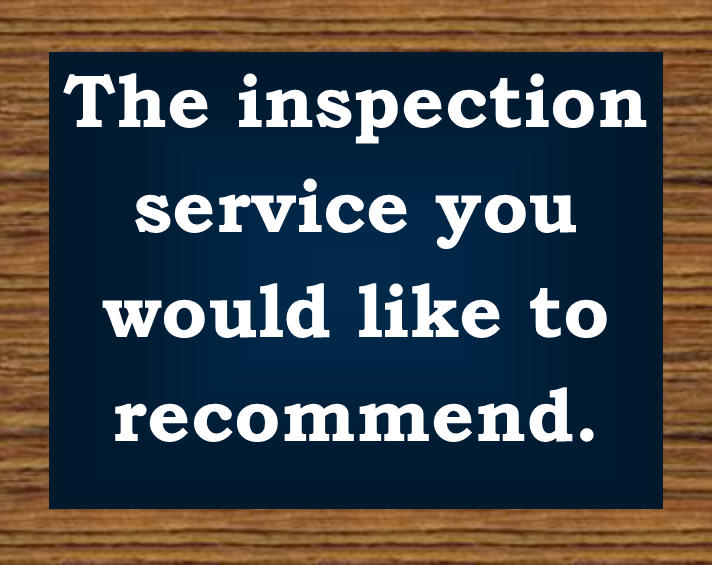 At Associated Building Inspections, we strive for complete customer satisfaction. 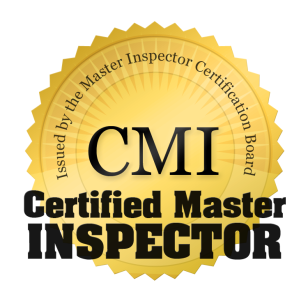 We are your go-to inspection provider whenever you need a professional opinion or a full inspection or Reserve Fund Study. We will provide reliable information and sound advice on the safety, conditions, and structure of any building, big or small. 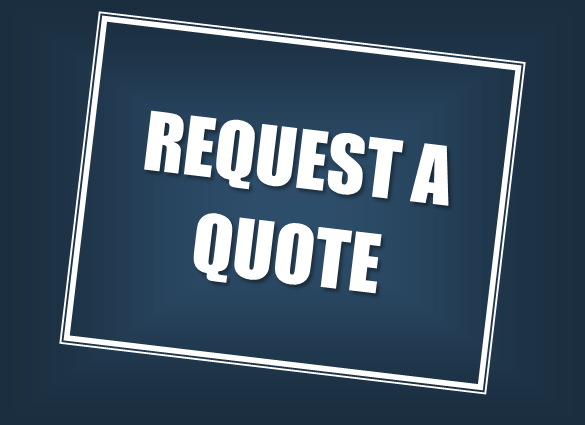 With confidence and for peace of mind, request a quote today. Check out Gaylene’s article in Magazine…..